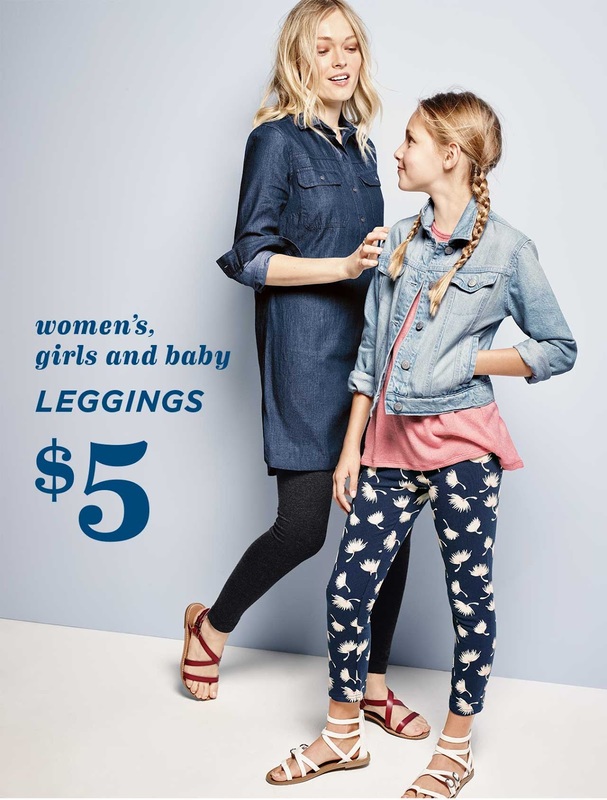 Today only, head over to Old Navy and grab $5 Leggings for Women, Girls & Babies! Offer valid Online & In-Store Wednesday, 4/20 Only. *Select styles only. While supplies last. 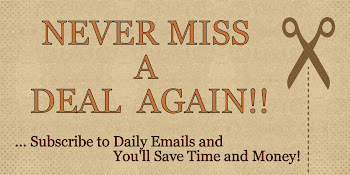 See website and store for complete details.